During a presentation earlier today at the Goldman Sachs Communacopia Conference, Disney CEO Robert Iger talked quite a bit about the impact that Star Wars: The Force Awakens had on the company's bottom line, and their plans for Lucasfilm properties over the next several years. 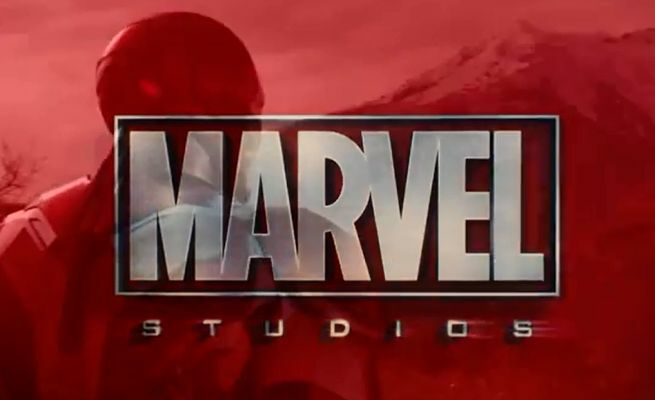 Lucasfilm and Star Wars weren't the only major acquisition that has yielded massive dividends for Disney in recent years, though and the conversation inevitably turned to Marvel Studios. After detailing a meeting Disney management had with Kathleen Kennedy at Lucasfilm, talking about her plans through 2021 and beyond, Iger said that he'd talked with Marvel management too. Both Disney and Warner Bros. recently released film slates that represented a half-dozen or more movies planned out over a number of years. Films are officially scheduled up through 2019 or 2020 at both studios, with the possibility for currently-not-scheduled films to either be tacked onto the end of that or, in some cases, insinuiate themselves into the existing schedule like Ant-Man & The Wasp did. Doctor Strange arrives November 4, 2016; Guardians of the Galaxy Vol. 2 – May 5, 2017; Spider-Man: Homecoming – July 7, 2017; Thor: Ragnarok – November 3, 2017; Black Panther – February 16, 2018; Avengers: Infinity War – May 4, 2018; Ant-Man and the Wasp – July 6, 2018; Captain Marvel – March 8, 2019; Avengers 4 – May 3, 2019; and as-yet untitled Marvel movies on July 12, 2019, and on May 1, July 10, and November 6 in 2020.